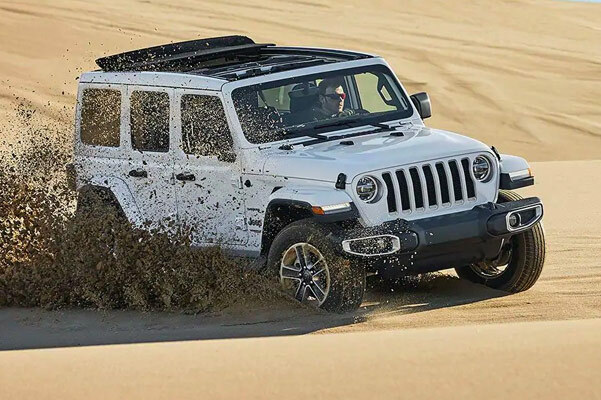 If you're wondering which Jeep Wrangler model is the best, come compare 2019 Jeep Wrangler models at Apple Chrysler Dodge Jeep Ram of Hanover! Our Jeep dealership near York, PA, has the expansive Jeep Wrangler inventory you need, coupled with the incredible Jeep lease and finance specials you love. 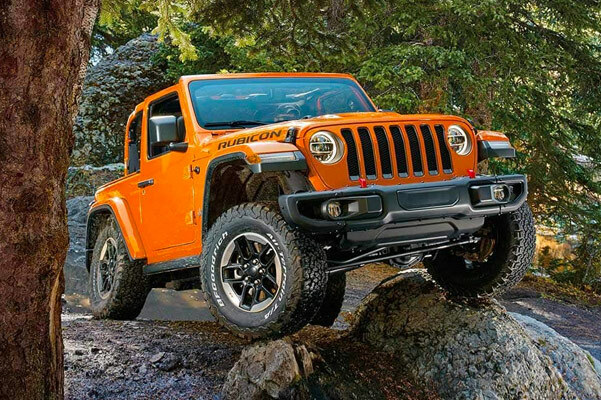 Being your nearby Jeep Wrangler dealer, we make a point to stock new 2019 Jeep Wrangler Sport and Jeep Wrangler Rubicon SUVs. Whether you want to learn more about the 2019 Wrangler colors or new Wrangler changes, our Pennsylvania Jeep dealership has you covered. Visit us today to buy a 2019 Jeep Wrangler Sahara near York, PA! Apple Chrysler Dodge Jeep Ram is your local Jeep Wrangler dealer, so hurry into our PA Jeep dealership to shop our new Jeep Wrangler inventory. Our Jeep sales team will happily show you which Jeep Wrangler model is the best for you, and help you begin a new 2019 Wrangler Sport lease!